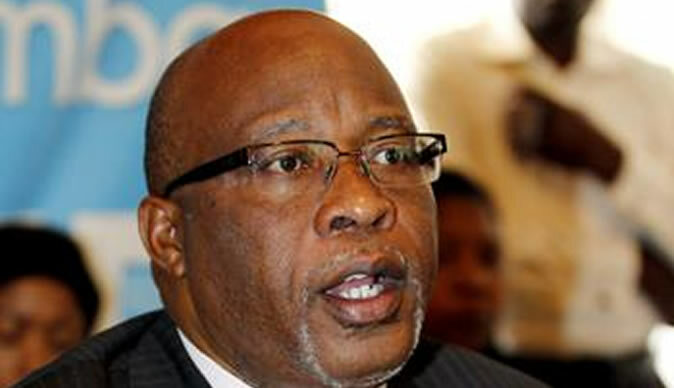 “We consider the action of the Zambia Nation Service on 14th June at Kampasa which ended up in the death of two people and several others being injured as barbaric and unacceptable,” says MMD leader Dr Nevers Mumba. He said to use live bullets on citizens is unacceptable. He said the events of the last few months must be a concern to Zambians. ‘We have experienced unprecedented violence fanned by the PF cadres against opposition voices. MMD Leaders were assaulted by the PF militia at the city market on May 21st, and within few days later the same militia stormed BIGOCA Church and beat up Bishops and Congregants. Last week the PF thugs assaulted Father Frank Bwalya on the Copperbelt. This deterioration of security in the Nation must be be stopped by all Zambians,’ said the MMD leader. He said the PF is a sadist, brutal and violent party which threatens the peace we have enjoyed since Independence and called on all Zambians to join in resisting the PF efforts of making Zambia a violent one party state. We must all break our silence, in order to stop the current madness which has engulfed our Nation if not stopped anarchy will soon settle in.